In a few short months, many retailers will consider switching the e-commerce platform they currently run their Web business on. The early months of the year prove the perfect time to do this because the holiday rush is in the rearview mirror. For those who are considering replatforming, perhaps Saddelback Leather’s experience, an online retailer of rugged and distinctive leather bags, luggage, wallets and accessories, can serve them well. Saddleback Leather is now leveraging NetSuite’s SuiteCommerce platform to manage its entire business, including e-commerce, financials, inventory management, order management, marketing, manufacturing, customer service and support. In addition to a richer and more engaging end-user experience, Saddleback Leather also now offers a mobile optimized experience for both mobile and tablet users. 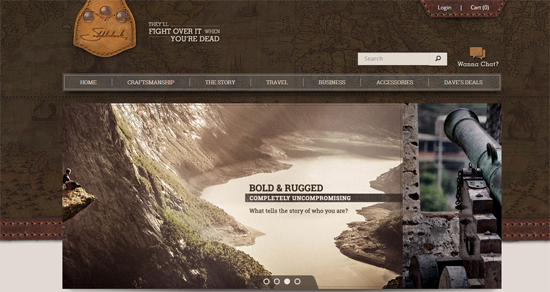 It should be noted that Saddleback Leather’s digital experience was completely overhauled in just over three months.